NPUK is a member of the UK LSD Patient Collaborative Group. The collaborative is comprised of patient organisations representing those affected by lysosomal storage disorders (LSDs) who have joined forces to create a strong lobbying and action group for LSD patients and their families in the UK. The collaborative aims to provide an understanding of LSDs by working in partnership to advance standards of care and to enhance the wellbeing of those affected by LSDs. See below for a list of the members and to find out more go to lsdcollaborative.org.uk. 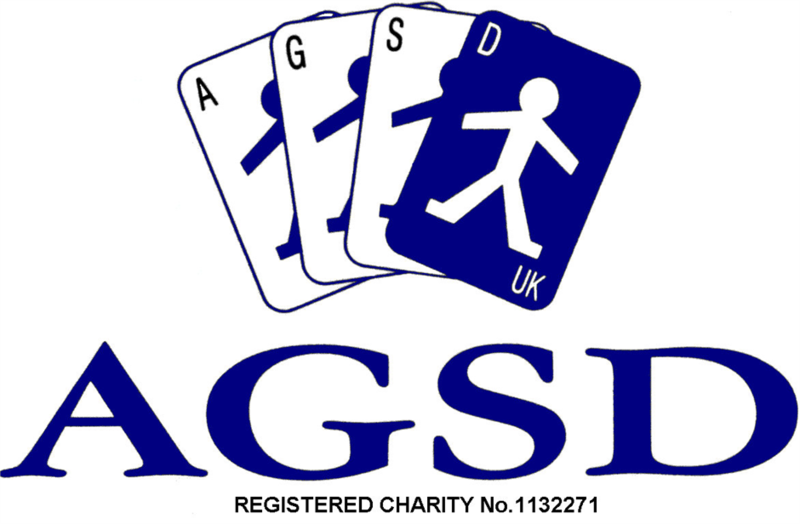 The AGSD provides support and help for individuals and families affected by Glycogen Storage Disease (GSD). The CATS Foundation supports families affected by Tay-Sachs by offering equipment, information, and funding for research. The Gauchers Association promotes awareness, pioneers research and provides support and information for those affected by Gaucher disease. The Society for Mucopolysaccharide Diseases (The MPS Society) is a voluntary support group founded in 1982, which represents from throughout the UK over 1200 children and adults suffering from Mucopolysaccharide and Related Lysosomal Diseases including Fabry Disease, their families, carers and professionals. We , NPUK, are a charitable organisation dedicated to making a positive difference to the lives of those affected by Niemann-Pick diseases. We raise much needed awareness, provide practical and emotional support, advice and information and facilitate research into potential therapies. SBUK work in the UK to save and improve the lives of babies through new-born screening and treatment of a wide range of genetic diseases.